You won’t just find chai in India. You’ll also find coffee – and good coffee, too. 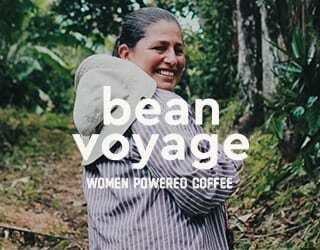 We’ve come a long way, from Robusta-chicory blends to pour overs of Indian single origins. But we’re just on the cusp of our third wave revolution. Let me introduce you to the Indian specialty coffee industry, from production to consumption. Coffee isn’t indigenous to India. The legend goes that the sixteenth-century saint Brother Baba Budan traveled all the way from Yemen, along the corridors of the Middle East, to smuggle into India seven green beans – seven being a sacred number. At this time, the export of fertile green beans from Yemen was strictly prohibited and, if caught, the saint could expect severe consequences. 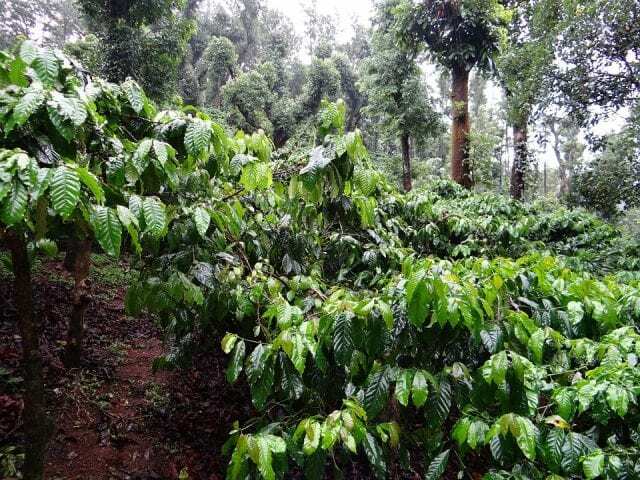 Brother Baba Budan chose to plant these beans in Chikkamagaluru, a district in Karnataka, southwestern India, which is now India’s largest producer of coffee. Coffee consumption grew popular in southern India, which accounts for 82% of the country’s coffee farmland today. Northern India, however, remained loyal to tea and, in particular, chai. Over time, chicory root also became a popular addition to Indian coffee. This bitter additive grew popular across Europe as a result of Napoleon’s Continental Blockade in the early 1800s, and from there spread around the world to India, New Orleans, and more. According to the USDA, many popular instant coffee brands in India contain 20–49% chicory. Today, as a tea-drinking country, coffee consumption is still low. However, it seems to be growing. Data hasn’t been released since 2011, yet figures from the Indian Coffee Board indicate that 2011 consumption levels were almost double that of 2000. And it’s not just coffee shops that are changing. He believes that 90+ Indian coffees will be seen within the next five years. 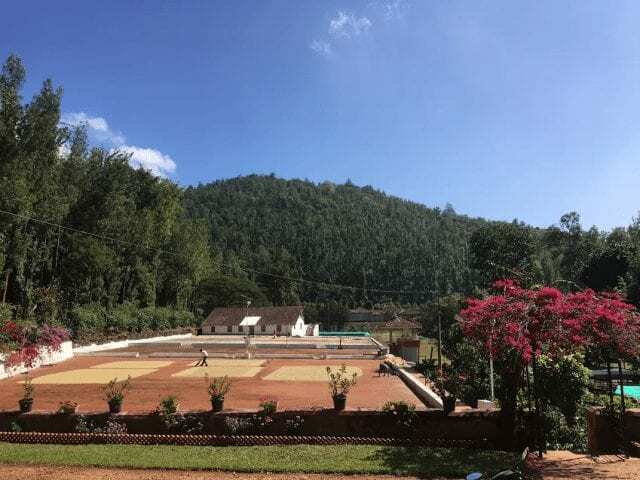 You might think that this is an ambitious target: with coffees that receive cupping scores of 80+ out of 100 being labelled as specialty, 90+ lots are extraordinary. And traditionally Indian coffees are blended, with roasters and consumers perceiving them as bitter. Yet high-quality Indian coffees are being produced. In Melbourne this year, where I was taking my Q grader exams, I met people who had cupped 85+ Indian coffees. 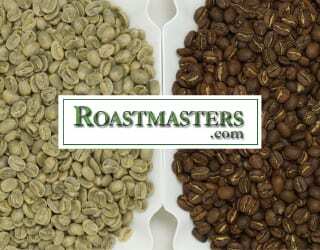 Olam Specialty Coffee currently offers a “Top Lot” from India, ranking it with Ethiopian and Colombian beans. Specialty Indian coffees may be rare, but they’re available. But what’s driving this blossoming specialty scene? With producers, it’s no doubt partly thanks to direct feedback from roasters and the promise of better prices. As for consumers, I reached out to industry experts to hear their opinions. “More expats moving back is one of the influential reasons this sector is seeing a positive change,” Suhas Dwarakanath, CEO of Vimoshka Beverage Solutions, tells me. Young Indians make up a large proportion of international students around the world. They represent the second-largest percentage of international students living in the US and the fourth-largest in the UK (Migration Policy Institute, Higher Education Statistics Agency). 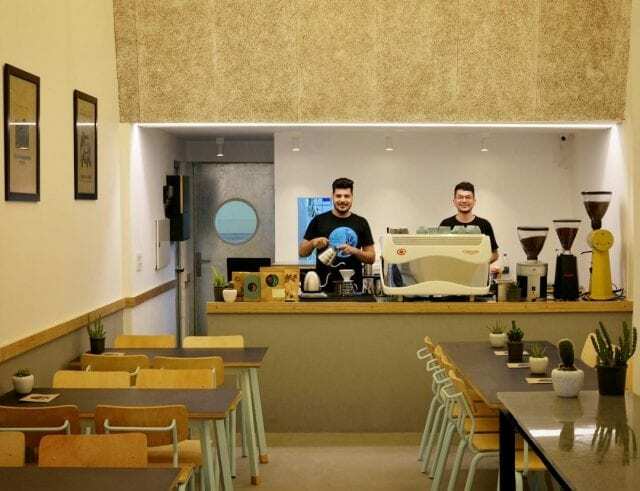 With more and more of these graduates then migrating back to India, having been exposed to third wave coffee overseas, demand for specialty is growing. What’s more, this generation cares about concepts such as “fresh,” “organic,” “ethical,” and “transparent,” whether it’s clothing, food, or coffee. 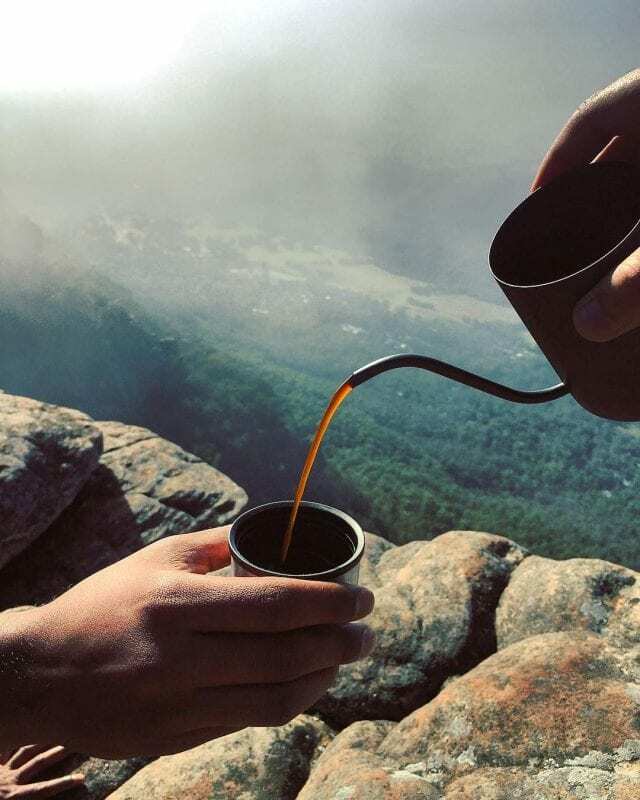 The thirst for great coffee isn’t just an import from other countries, however: the USDA also attributes it to increased incomes and a growing tendency to eat outside of the home. And then there’s the coffee competitions and bodies. The country finally has its own AeroPress Championship and, hopefully, other national championships will soon come knocking on India’s door. 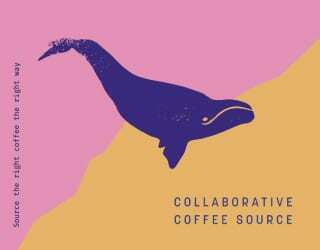 Coffee: A Challenging Career Choice? As the Indian specialty coffee culture continues to grow, we should see more and more specialty baristas, roasters, and producers. A career in coffee is still unconventional; coffee shop owners are often looked down on. The SCA and CQI are still relatively unknown. Yet the small pocket of people who are curious about coffee, who read SCA resources and research coffee cupping, is growing. Yet unfortunately, there are still difficulties to be faced. Duties and taxes pose a major challenge. We’ve tried to bring in equipment from Europe, but the duties turned out to be so high that we had to cancel the consignment. Similarly, the tax for imported coffees stands at 100%. 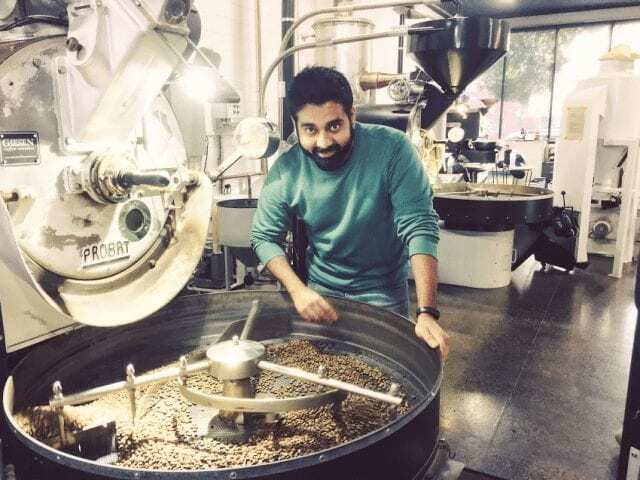 Additionally, with most of the coffee being produced in southern India, many young producers are relocating to the large city of Bengaluru (also known as Bangalore) for more job opportunities. But we need to make them aware of the promise of specialty coffee farming so that we can improve our home-grown beans. 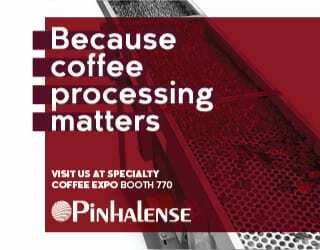 We also need to answer the question of whether roasters in producing nations should purchase coffee from other origins: it is a question with ethical implications as well as financial ones. There’s no doubt that we face challenges ahead as we make coffee production, roasting, and brewing a viable career choice – but we must also remember there is great potential. India’s specialty coffee industry is growing, and it will only get stronger. 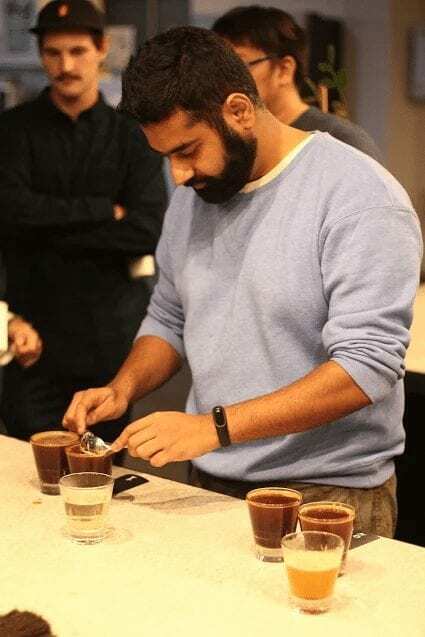 Written by Mithilesh Vazalwar, Coffee Consultant for roasteries and cafés, Q-Grader, Roaster, and India’s 1st AeroPress Champion.